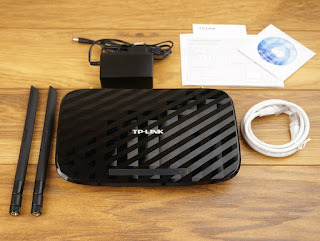 TP-LINK company reported the appearance on the shelves of its new devices – Wireless Dual Band Gigabit Router Archer C2. 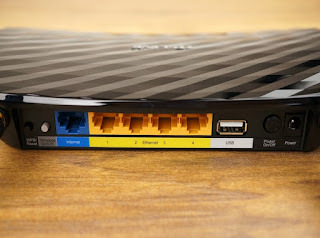 New supports the latest cutting-edge wireless standard 802.11ac and Internet Protocol new generation IPv6. 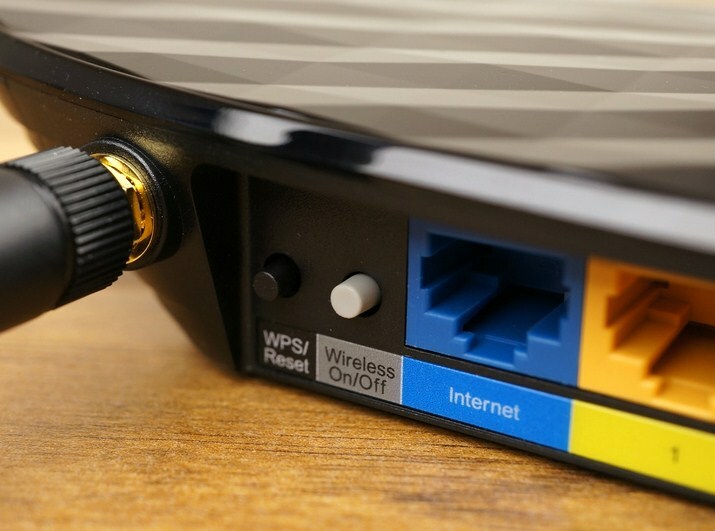 Working simultaneously on two frequencies – 2.4 GHz and 5 GHz – router provides a total capacity of up to 733 Mbit / s, which means working with heavy content simultaneously on multiple devices will not lead to a decrease in the speed of the network. Stable omnidirectional signal and uninterrupted connection to the large distance is provided by two external removable antennas. Also TP-LINK Archer C2 has one gigabit WAN port and four-port Gigabit LAN. 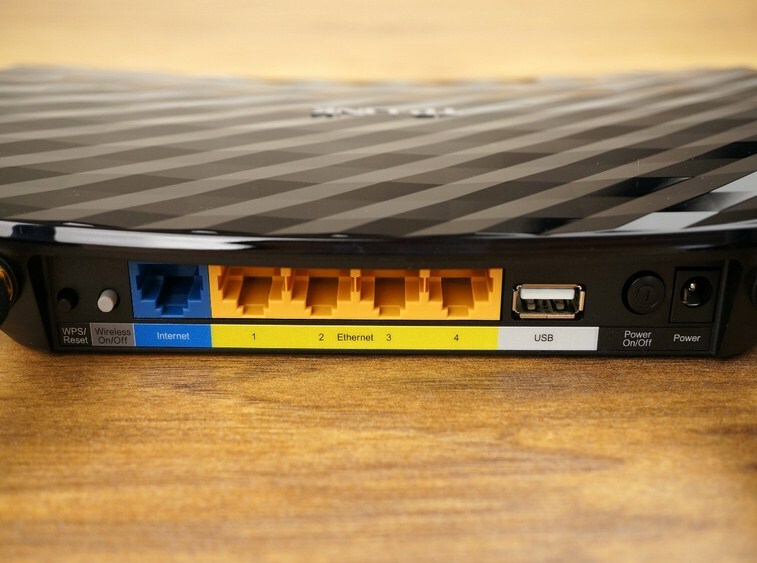 The USB port will help set up shared access to printers and files on a local network or via the FTP-server. 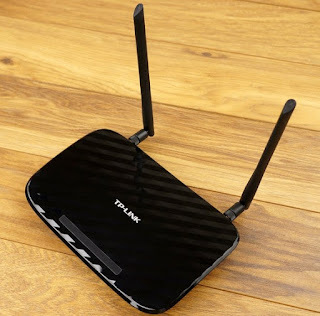 Also, the device is connected to the USB-modem to access the mobile network 3G / 4G allowing easy access to organize the network away from the wired network. 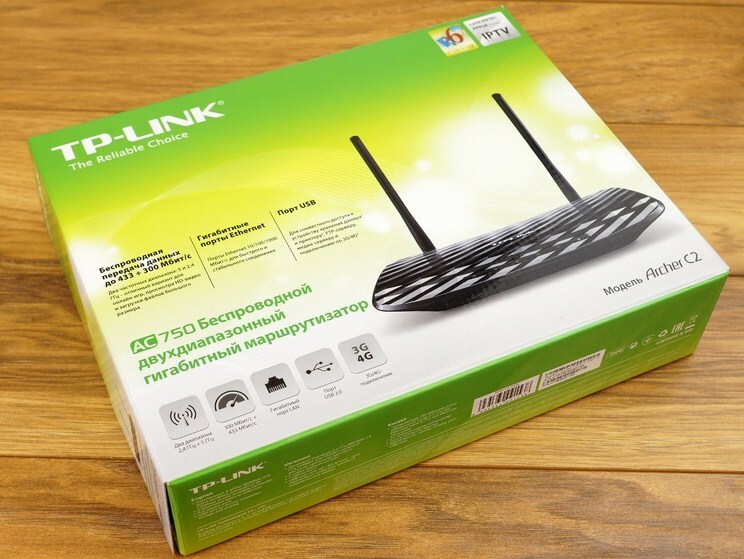 For maximum user convenience TP-LINK Archer C2 has preset presets for Internet service providers, and router setup wizard allows you to quickly connect to the network. For added security, you can create a secure WPS-connection, and also supports the visited network, and parental controls. Next articleHow much traffic you need for a tablet?